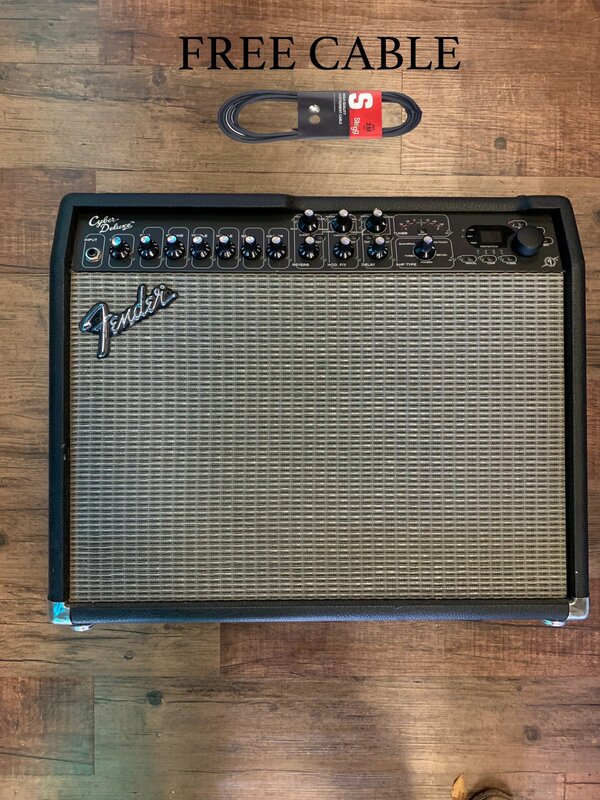 Fender Cyber Deluxe Amp with modeling Effects! What can be better than that? Cosmetically it's in great condition with no tears or rips.